A proposal for an independent UK Post Bank based on the post office network was launched at a well attended meeting in the House of Commons on 17 March 2009. The coalition behind the proposal comprises two trade unions (CWU and Unite), two think tanks (nef and PIRC) and the FSB. There are currently many contentious issues surrounding local provision of banking services and the future of the post office network which are not being adequately debated. Therefore, CCBS welcomes any initiative that could bring about constructive discussion. However, we have many reservations about the format proposed for this particular proposition. It has been the consideration of the issues over the years that has lead CCBS to the compromise suggestion contained in the ‘One Solution’ paper –also launched at the House of Commons-of November 2007 and available at www.communitybanking.org.uk/reports.htm The compromise accepts the continuation and development of Post Office Limited’s existing partnership agreements-with Bank of Ireland, NS&I and Alliance & Leicester – accompanied by a limited shared banking transactional franchise covering all banks and building societies but restricted to locations having no banking presence, either individual brands or neutral shared banking units. Existing use of post office counters, available to 60% of personal bank accounts, could be put at risk if the formation of Post Bank is seen as direct competition; two large banking groups currently hold out because of the perceived sales conflict and others restrict activity to withdrawals for the same reason. The post office network is largely a collection of franchises to independent and multiple retailers on whom funding to improve premises, space allocation, privacy, security, staffing and expertise would fall—delivery would be especially difficult in the current economic climate. Pressure on post office counters from small business customers should not be underestimated – A&L Corporate Bank (formerly Girobank) has only 100000 customers whereas each of the Big 4 commercial banks has over a million. Ambitions to provide ‘local bankers’ in post offices to fill gaps created by bank closures and the impact of the ‘credit crunch’ are unrealistic given the cost of staffing with trained business bankers and qualified regulated sales personnel. Post Office Ltd does not possess banking IT systems to deal with personal and business current accounts ( it uses LINK to communicate with agent banks and the system for POCA is outsourced to a bank). To develop its own would take time and funding whereas a Bank of Ireland operated Post Office current account would run on that bank’s existing system. Current accounts are expensive to operate and in the UK a Post Bank would be competing with widely available free personal banking from commercial banks. Two of the largest commercial banks are now effectively under government control with a mandate to return to profitability as quickly as possible prior to return to the private sector: why would government seek to compete with its own objective? The assumed lack of trust in banks is overstated in the proposition so far as routine current account banking is concerned given the government’s direct and implied guarantees. 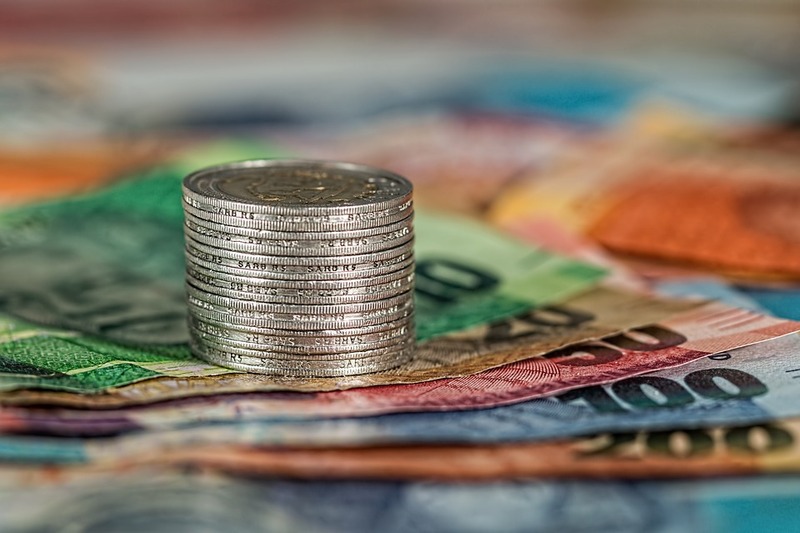 Government sees credit unions as an important provider of savings and affordable credit to the financially excluded; with co-operation from Co-op Bank credit unions have begun to offer current accounts themselves. Tesco is entering the specific markets a Post Bank would target. Having split from RBS, Britain’s largest supermarket is extending its financial services range, putting its own bank branches in store and will offer personal current accounts in 18 months/2 years once IT systems developed. Unlike virtually all other countries having substantial postbanks, the UK sold off/distanced its banking activities (Girobank, NS&I) over the years and has compromised its independence with the 10year Bank of Ireland partnership. In countries with substantial postbanks, the banking sector they compete with is very different from that in the UK-fragmentation, account charging, absence of nationwide payment systems are the norm and critical mass was achieved many decades ago. Despite the references to Italy, France and Germany as comparables, they cannot be considered as such for the reasons stated. 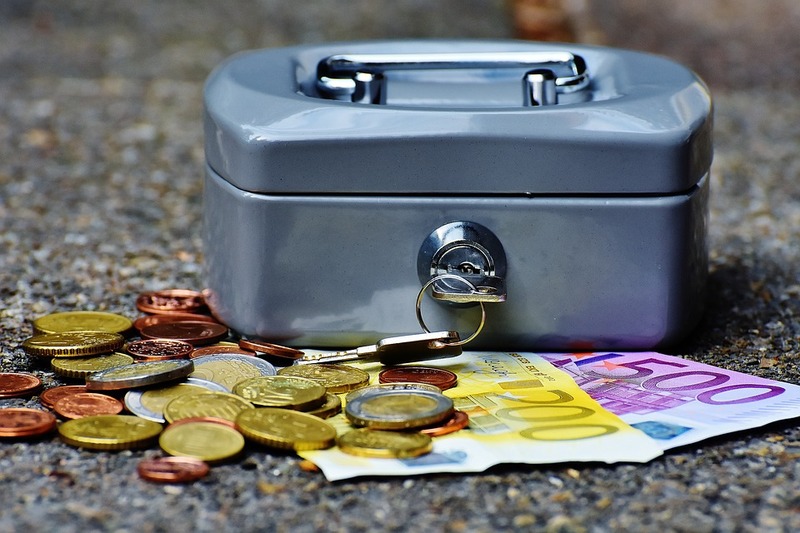 A PostBank undertaking lending as proposed would need capital at the post-crisis increased ratios required by the regulators and this would have to come from government. Post Office Limited’s chief executive told a committee of MPs “it would need too much capital to set up a standalone bank”. Although there has been some bending of the rules in the crisis situation, EU regulations proscribe government financial assistance to facilitate competition with the private sector, and government assistance would be needed on a big scale to create a new Post Bank in the UK and get it to a self financing stage. Copyright 2019 | Money Guides Proudly powered by WordPress . Theme: Business Consulting by aThemeArt.